Join ReVision Energy for a solar energy workshop and discussion about pairing solar energy with heat pump technology, battery storage and EV chargers for homes and businesses. 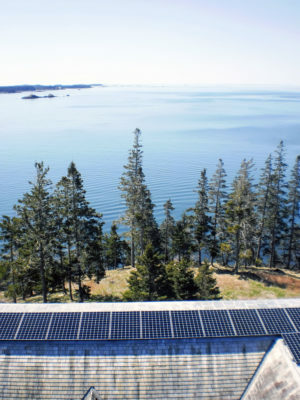 Other topics will include power purchase agreements for non-profits, community solar farms and an update on Maine solar energy policy. Light refreshments will be served. The event is free and open to the public.